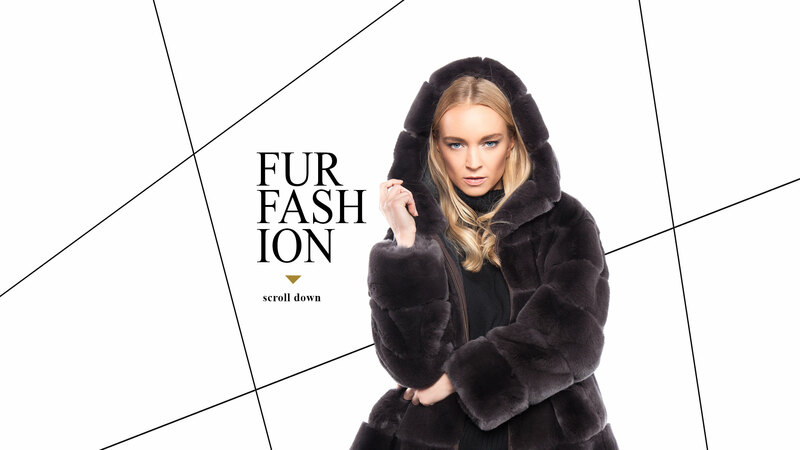 Established in 1994 by Georgios Kottas, the Kottas & Mantsios International GmbH is a well-known fur manufacture. The garments are produced and controlled in the own manufacture in Kastoria Greece. Specialized in mink, plucked mink, sable and other quality items, the Kottas & Mantsios Company offers with their new, always current collection a young fancy as well as classic look. The quality of the manufacture is guided by international experienced designers, who guarantee highest quality and stylish elegance. So it is obvious, that you will find the items at all the exhibitions like Milan, Hong Kong, Frankfurt and Düsseldorf. Afterwards the articles will find their way to the fashion boutiques and fur-speciality-stores in Europe and all over the world. Especially customer-oriented operations and personal customer-contact are regarded at team Kottas & Mantsios. This offers a special service, which guarantees a satisfied customer and agreeable collaborations.